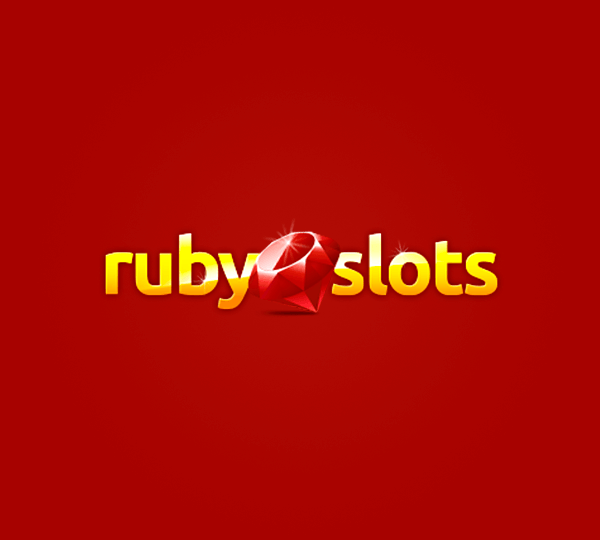 Ruby Slots is a popular name in the online gambling industry. They came online in 2012 and are powered by Realtime Gaming software. Like many other RTG casinos Ruby Slots is licensed in the jurisdiction of Costa Rica. This is why US players are allowed to freely play at the casino for real money. All of the casino games at Ruby Slots are proven to be fair and random by TST which is a reputable name among the independent testing agencies. Players can access the casino games at Ruby Slots in instant play mode, download and from their mobile devices. For now the casino is available only in English and players can make deposits and withdrawals only by using US dollars. The choice of payment methods at the casino is a bit limited. Players can make deposits by using Visa, Master Card and e-wallets like Neteller and Skrill. The minimum deposit amount is set at $20. For withdrawals you can use ACH, Bank Wire Transfer, Cheque and Neteller. All withdrawals at Ruby Slots have a long pending period which can go from 17 to 22 days. Payouts to e-wallets are processed within 24 to 48 hours after the pending period is over, while for other payment methods it can go up to 28 days. The maximum you can withdraw at the casino in a 7 days period is $2,000. Like most other RTG casinos Ruby Slots also has a rich bonus offer. When you make your first deposit at the casino make sure to enter the bonus code RUBY250. This will entitle you to a great 250% match deposit bonus, which comes with no play through and no maximum cash out limits. The minimum deposit to claim this bonus is $30. On your second deposit at the casino you can claim a 100% match deposit bonus up to $1,000. This bonus comes with a wagering requirement of 30 times the bonus and deposit amount and a maximum cash out limit of 10 x the deposit and bonus amount. After that you can claim loads of other bonus promotions at the casino, as well as progress up the VIP ladder just for playing at the casino on a regular basis. In order to get in touch with the casino if you run into any problems players are advised to use the live chat service. 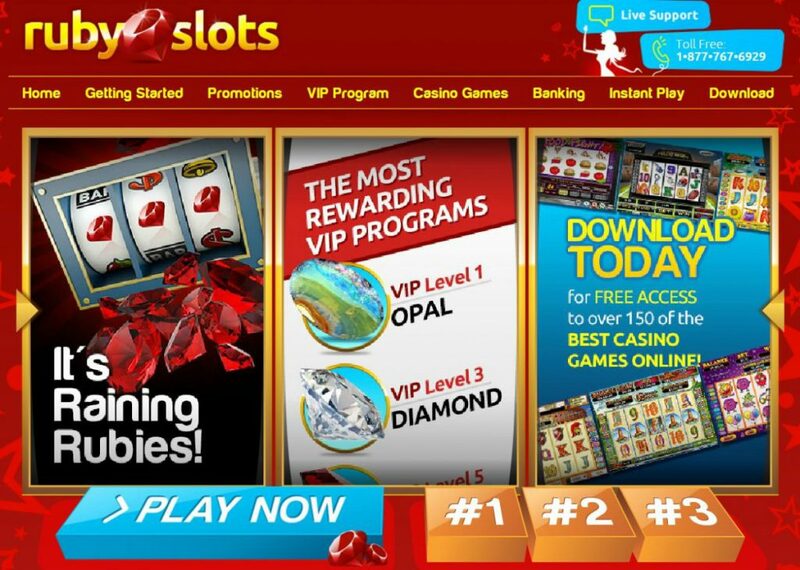 You can also contact them by email at support@rubyslots.com or by phone at 1-877-767-6929.